Miss Universe Guam Organization has revealed the finale details of this year’s edition of Miss Universe Guam pageant where thirteen delegates will compete for the national title and the opportunity to represent Guam at Miss Universe 2018. The reigning Miss Universe Guam Myana Welch will crown her successor at the end of the event finale. Myana represented Guam at Miss Universe 2017 but unfortunately failed to secure a place in the top 16 semi-finalists. Guam is yet to pioneer its win at the coveted Miss Universe pageant. 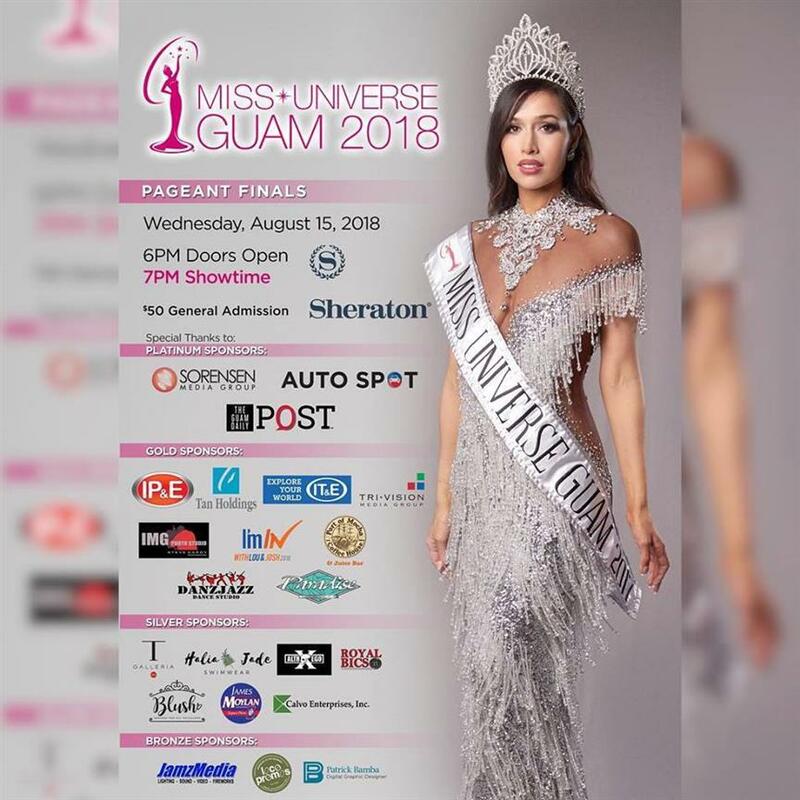 The official Meet and Greet for Miss Universe Guam 2018 will be held today, i.e. 27th July 2018 at the Venue where the thirteen contestants will be presented. 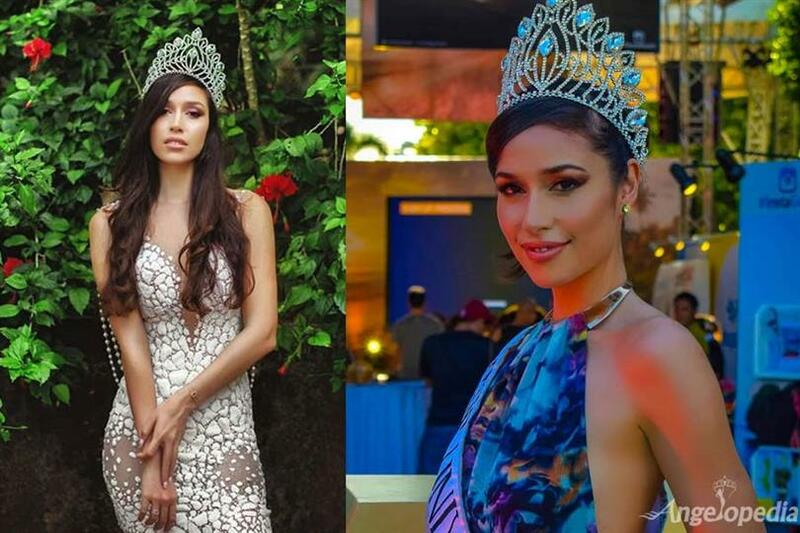 Check the thirteen contestants competing for Miss Universe Guam 2018 here. Do you have a favourite for the national crown already? Let us know your thoughts in the comments section below.